There is the misconception that when you find the person you are meant to be with, everything effortlessly falls into place. In reality, being in a committed relationship is not always easy. It’s important that you dedicate time and put in the work to stay happy and keep your relationship healthy. One of the best ways to build a strong relationship with your significant other is simply spending time together. There are great couple activities that can give you the opportunity to connect with each other. These activities can be exciting and active, but they can also be simple and relaxing. The important thing is that you are doing something together. Every new experience you share is an opportunity to learn something new about your partner. Below, we’re sharing a list of ten couples activities to inspire you and your partner to spend time together. Read on to learn more. One of the best bonding activities couples can try together is a cooking class. When you are both learning something new, you have the opportunity to work together as a team and complement each other with your individual strengths and weaknesses. A cooking class is a particularly good setting for this because you are receiving the instruction from someone else, rather than telling each other what to do. That could eliminate any potential for one of you to be controlling or to take on too much of the work. At the end of the class, you’ll have learned how to make a delicious meal. Each time you recreate it at home can be an opportunity to relive the happy memory of the class. Reading a book may seem like something each individual does alone, but it can actually be one of the best activities to do as a couple. Think of it a little bit like a two-person book club. Select the same title to read, and pick a date that you both agree to finish it by. Once you have both finished reading the book, set up a time to discuss it together. You may be surprised at how much you have to say, and how quickly you get into an in-depth discussion of what you liked and what you didn’t like. Even if you don’t have the same opinion, have a common topic to discuss can be a great conversation starter. As far as couple activities go, there is nothing better than experiencing something for the first time at the same time. Sharing a moment of pure discovery will naturally bond you and your partner together and help your relationship feel stronger. Travel has lots of benefits; going to a new place together will create opportunities for you and your significant other to share those novel moments. You don’t have to travel anywhere far or exotic either. A simple trip to a nearby town you’ve never been to or a new state can be just as special. Activities for couples that help your body stay healthy can also go a long way in keeping your relationship happy. When you and your significant other exercise together, you can feel good about the fact that you are doing something healthy for yourself as well. There are lots of options for couple’s exercise, so you can find the activity that works best for your dynamic. If you enjoy being competitive with each other, a sport like tennis could work well. On the other hand, if competing is usually a negative experience, you could do something much simpler, like going for a walk together or taking the same yoga class. Scheduling sessions for couple’s therapy is one of the most positive activities to do as a couple. A lot of people think that couple’s therapy is only relevant when they are fighting or when there is an issue that needs to be resolved. Even happy couples with no significant issues can benefit from therapy. It can improve communication, because some things are just easier to say with an objective person in the room. Improving your outdoor space with a flower or vegetable garden is one of the most rewarding activities for couples. You will be able to see the physical proof of the hard work that you’ve accomplished together. Planting and caring for a garden also shows that you’re willing to invest in something to make it better. If you don’t have the space for a garden in your own home, look into a local community garden and schedule time each week to visit together. If you and your significant other are looking for activities for couples that will bring a deep sense of meaning to your life – and your relationship – consider volunteering together. Community organizations and nonprofits always have a need for helpers who are willing to dedicate their time and services. Volunteering to help those less fortunate also encourages reflection and appreciation, which can be beneficial to your relationship. Getting season tickets to experience something that you and your partner both love makes for one of the most fun couples activities. It could be a local sports team, a local theater, or a local concert series. The important thing is that it is recurring. 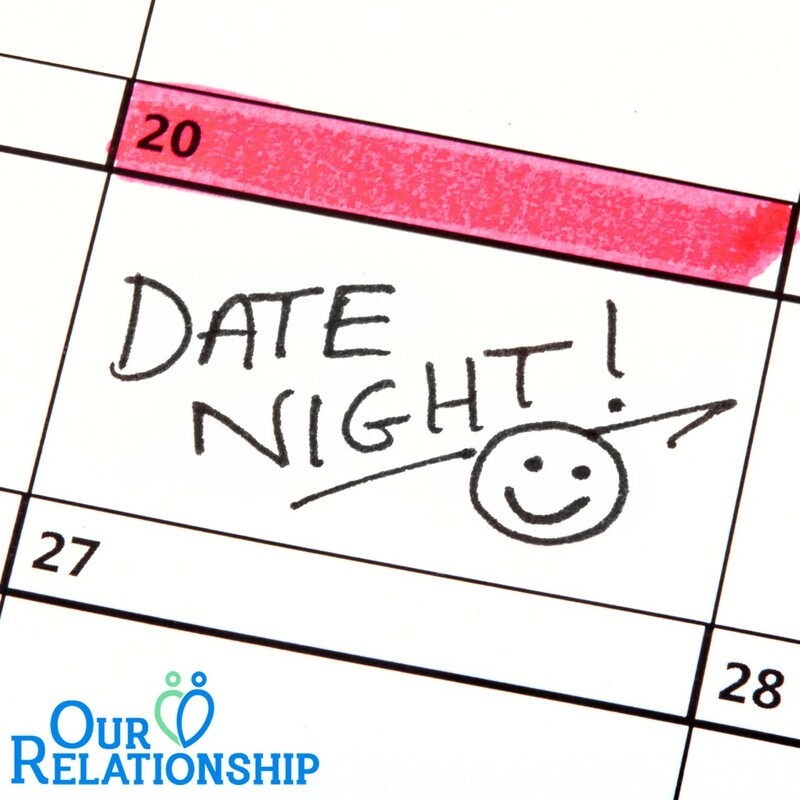 Having a regular, standing date or reason to get out of the house is exciting, and it takes the pressure off of date night when you don’t have to think of something to do. Every trip to a museum is an opportunity to broaden your perspective by learning more about others. That’s a skill set that is also very useful in a healthy relationship, which is what makes museum visits such valuable activities to do as a couple. Talking about and comparing your experiences in the space may also lead to other, broader conversations about the way you see and experience the world. Reflecting on your relationship’s past is a helpful way to think about its future. One of the most fun couples activities for you and your partner could be to recreate a date you had from earlier in your relationship. Maybe you could go back to a restaurant you loved when you were first dating, or another place that was special to you early on. Ready to Start Trying Couples Activities? Bonding over a shared experience can open you and your partner up to sharing even more. Couples activities are helpful for all couples in any stage of their relationship, so let these ideas inspire you to spend more time together. For more information on building a healthy relationship, please contact us at any time.